The Outlet is located near the Town of Foiano della Chiana, only 25 minutes by car from Cortona. The village is open from Monday to Sunday, 10am to 8pm. From the 1st of June to the 31st of August is open from 10am to 9pm all days of the week. 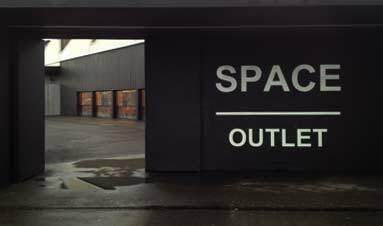 Getting there: The outlet center is about 25 minutes north-West of Cortona very close to the Valdichiana exit of the A1 highway, so if you are arriving by car you simply need to take the Valdichiana exit, and then follow the precise directions for “Outlet Valdichiana”. You can also easily reach the Village by train from Florence and by bus. The bus departs from a side of Arezzo’s train station and stops right in front of the outlet. 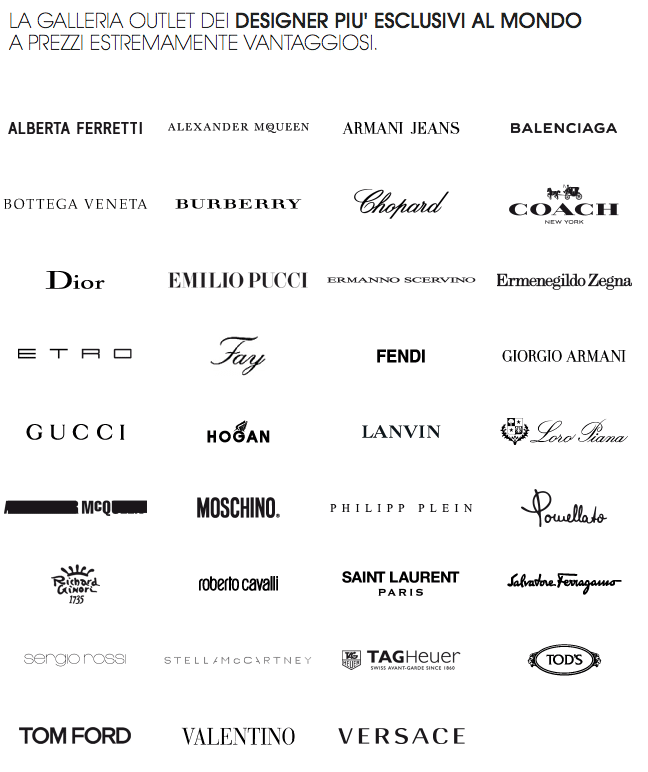 There are over 140 shops of both of Italian and international brands. You can find shops for Guess, Calvin Klein, Levi’s Dockers, Fornarina, Puma, Sisley and Benetton. 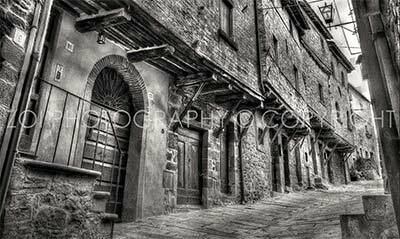 Just 45 minutes from Cortona. Montevarchi is among the most famous in Tuscany Here you can find clothes and accessories for men and women strictly signed Prada. To gain access to the store you need to pick up an entry number, the available-to-day numbers are about up to 100 persons, so it is recommended to arrive early in the morning. Sundays and holidays from 10.30 am to 18.30 pm. The Mall is located at Incisa, about 1 hour by car from Cortona. Take the hig way A1 direction Florence, exit to Incisa, then follow the Mall signs. The Mall is a luxury outlet centre created to offer customers products of excellence at extremely advantageous prices located in the heart of Italy, close to the main Tuscan cities. A visit to The Mall, the top brand outlet centre, will be an unforgettable experience. In a modern and elegant space characterized by a relaxed atmosphere, The Mall’s GUCCI CAFFÈ restaurant offers a break from the delights of shopping, the ample menu offering a variety of delicacies. Dishes are created using local products and can be accompanied by a wide selection of wines. Street Style @ THE | MALL is the section of our blog where you can find images of the most fashionables The Mall visitors. Follow us on Facebook to find out when the next shooting session will be held at our luxury outlet, if you are photographed you might see yourself online!